Rory Cellan-Jones investigates the workings and impact of a powerful global force, the ever-changing, mysterious Google algorithm that dominates how we all obtain information. Google dominates internet searching across most parts of the globe. The algorithm which produces its search results is highly secret and always changing, but is crucial in influencing the information we all obtain, the viewpoints we read, the people we find out about, and the products we buy. It dominates the market because it's so effective. Rivals find it difficult to compete. But however good the algorithm, however carefully crafted to give us what Google thinks we actually want, is it really healthy for one search engine, and one company, to have so much impact? 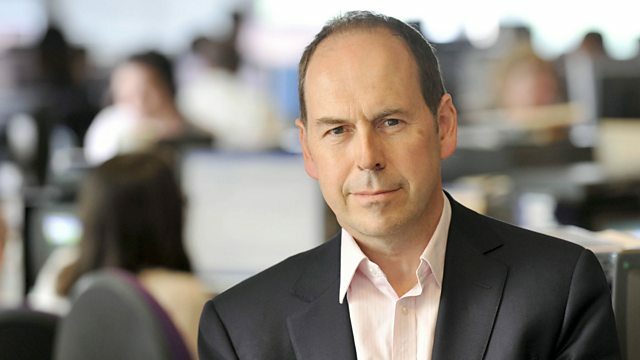 Rory Cellan-Jones explores Google's uniquely powerful role at the centre of today's information society.